Researching a holiday and making travel reservations has never been easier. Online reservation forms make hotel, flight or car bookings a breeze, even for overseas travel. However, travel itineraries can change and we may have to cancel a reservation. If this is the case, it is important to use clear and direct language in your cancellation letter so the details are not confusing. This is all more important when dealing with overseas reservations, where the recipient may speak English only as a second or even third language. Good communication will ensure you do not pay unnecessary charges due to misinformation. 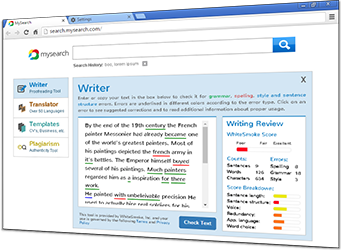 WhiteSmoke Writing Software makes sure your writing is comprehensible so that your message gets across. 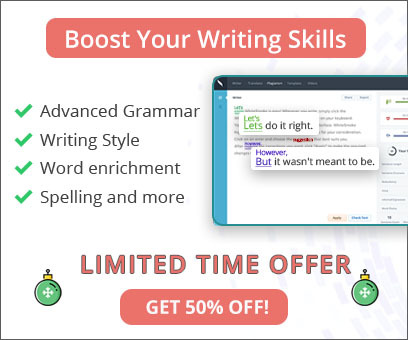 With a grammar checker, a spelling checker, a thesaurus software and an on-line dictionary, you can ensure that important correspondence such as a reservation cancellation is free of errors. I need to cancel my rooms reservation for the end of August 2007. It now looks like, just my luck, I will arrive in Atens a couple of days earlier than I previous though, I still hope I will be able to take in the anniversary celebrations at the acropolis. Do you have any room for the week before? I would like to cancel my reservation for the 28-30 August 2007. The reservation is under the name 'Daniel Worthington'. I am now scheduled to arrive in Athens on the 25th of August. Please advise if you have a room available from the 25-27 of August.